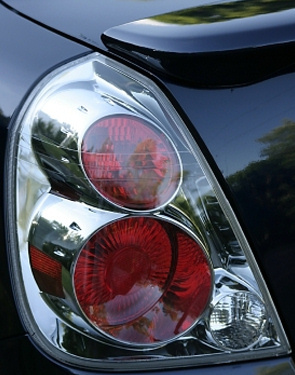 Many of the light bulbs in today’s automobiles are difficult to access and change. Some of the housings require special tools to remove. Kwik Kar not only carries a full line of replacement bulbs to fit virtually every make and model, we also have all the tools needed to get the job done quickly and get you on your way. Be safe and keep all your bulbs burning bright at Kwik Kar.